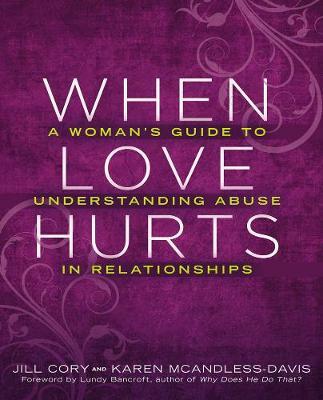 In this groundbreaking book, a leading expert on domestic abuse and its effects turns his unique perspective on the littlest victims of spousal abuse--the children. Buy When Dad Hurts Mom by Lundy Bancroft from Australia's Online Independent Bookstore, Boomerang Books. Lundy Bancroft has over twenty-five years of experience in the fields of abuse, trauma, and recovery. 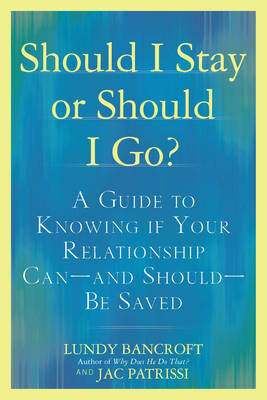 He has published five books, including the bestseller Why Does He Do That?, Daily Wisdom for Why Does He Do That?, When Dad Hurts Mom, The Batterer as Parent, and Should I Stay of Should I Go?. 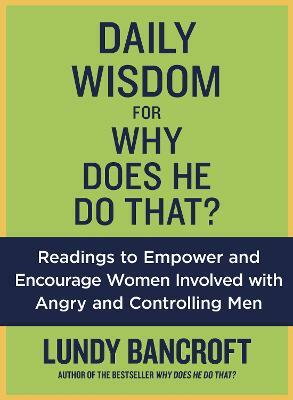 Lundy has worked with over 1000 abusive men in his counseling groups. He has also served extensively as a custody evaluator, child abuse investigator, and expert witness, and has presented to 350 audiences across the U.S. and abroad. 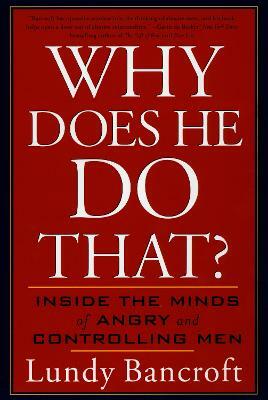 Daily Wisdom For Why Does He Do That?